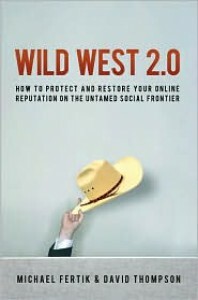 Interesting read about protecting your online identity and reputation. Check out yourself on Google and take pro-active steps by signing up with your name at new sites, before someone signs up as you! "Google has delivered more information to more people than any other single source in history."